What are the Most Common Symptoms of Facet Joint Disease? Symptoms of facet joint disease may include back pain and stiffness. Degeneration of the facet joints is natural as people age. 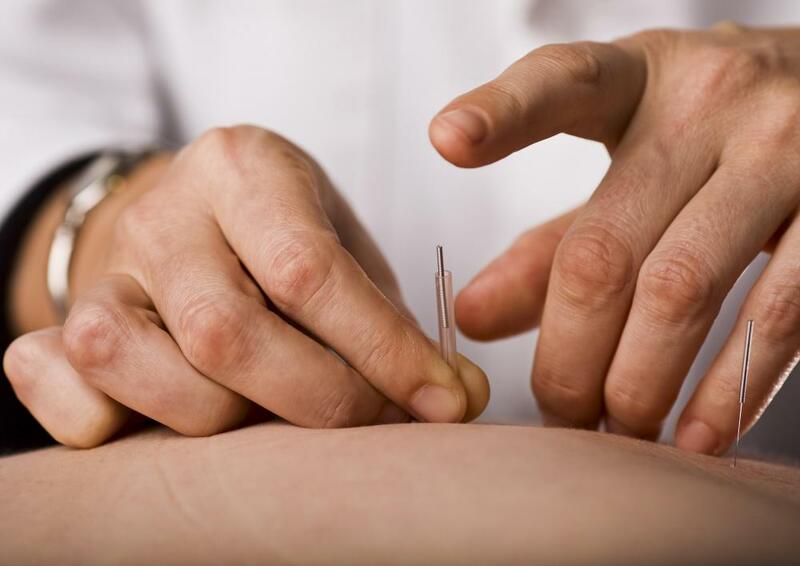 Acupuncture may help relieve facet joint pain. A chiropractor may help ease a patient's facet joint pain. 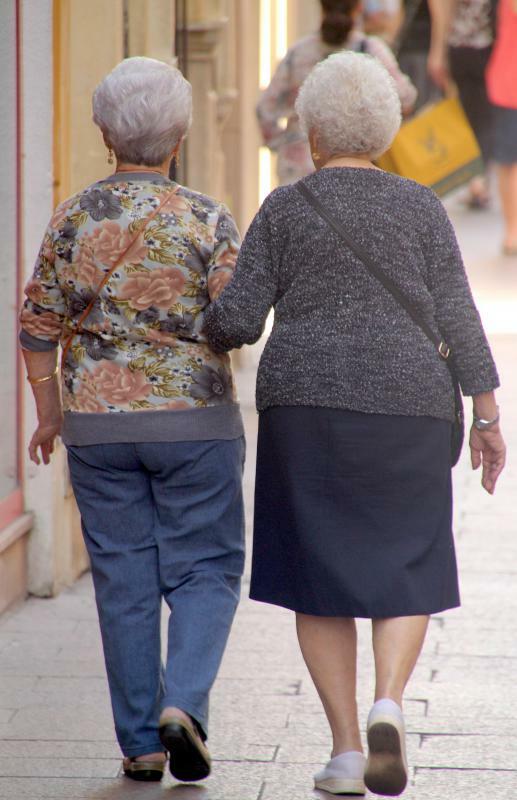 Exercise therapy can be used to help relieve joint pain in older adults. The most commonly reported symptoms of facet joint disease are pain in the back, stiffness, and sometimes inflammation. There are various problems which may affect the facet joints, and many cases are asymptomatic. Sometimes pain will radiate away from the back and into the upper legs, hips, and buttock regions. Lower back pain is most common, although this condition can occur on any area of the spine. The facet joints are the areas of cartilage found between each vertebrae. As the body ages, this cartilage can wear down as a natural part of getting older. Sometimes arthritis can occur. This is the most common form of disease which affects the facet joints. It is most commonly noted in the mid to lower back, and pain and stiffness are the most commonly reported symptoms of facet joint disease. Pain can range from mild to severe, depending on the cause. Arthritis pain runs the gamut in severity, but sometimes when the facet joints are worn down, a nerve can be pinched. This may lead to more severe pain. There are debates within the medical community on whether facet joint disease is a condition in and of itself or whether it is the side effect of other ailments. Degeneration of the facet joints is natural with aging, but those who experience such symptoms earlier in life may have an underlying condition. Many spinal issues are diagnosed or misdiagnosed as facet joint disease. It is also a generic term used to describe back pain with no known cause. Treatments for this condition are similar to those used in other back conditions. Medications are often used to help with pain and stiffness. Acupuncture, acupressure, and chiropractic care are also commonly used to alleviate discomfort. Surgery is sometimes used as a last resort. It is most commonly used in those with pinched nerve pain. There are no specific prevention methods of facet joint disease. Maintaining a healthy weight and exercising regularly are important for overall spinal health. Practicing good posture is also a good idea. Many joint conditions are hereditary and may not be fully prevented in those with a family history of back pain. Symptoms can often be lessened with early treatment pain management techniques. What is a Facet Rhizotomy? What is Facet Joint Arthritis?